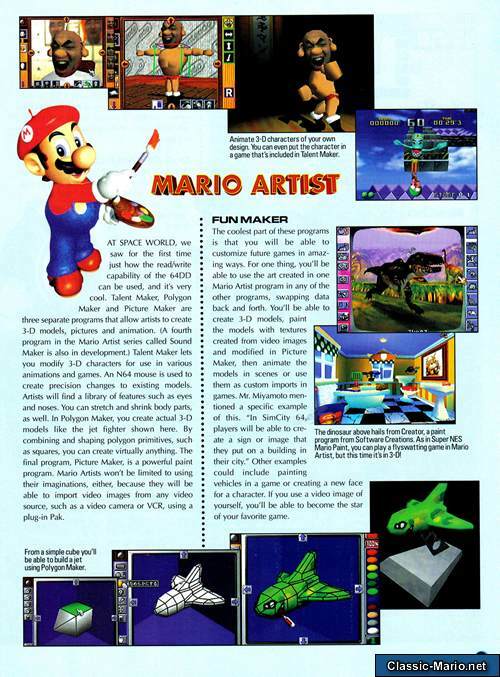 Mario Artist: Communication Kit was only released in Japan on the Nintendo 64 DD as an accessory intended to go with the rest of the Mario Artist series. 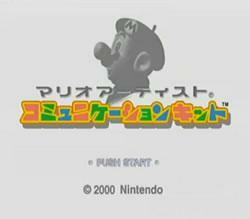 This title allowed users to connect to Randnets online net studio which enabled users to share their creations produced by other titles in the Mario Artist range online. Sadly RandNet didn't exist for long.